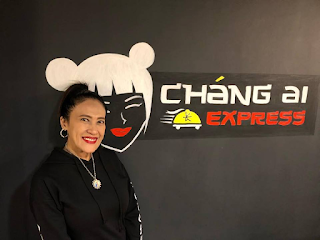 AI AI DE LAS ALAS hosted a special presscon for her wards, the Ex Battalion, who will have their first anniversary concert, titled “Kami ang EXB”, at the Ynares Sports Arena in Pasig (not Antipolo) on July 14. 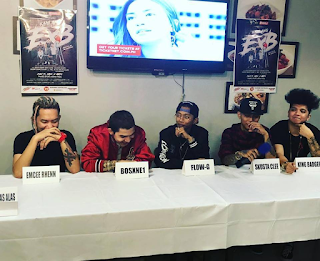 The group is composed of Bosxne1, Flow-G, Skuts Clee, Brando, Emcee Rhen and King Badger, who will each have the chance to do his own solo spot during the show. Their hit songs have since had more than 250 million music video views and about 750,000 monthly listeners on Spotify. And what changes have happened in their lives since they went mainstream? 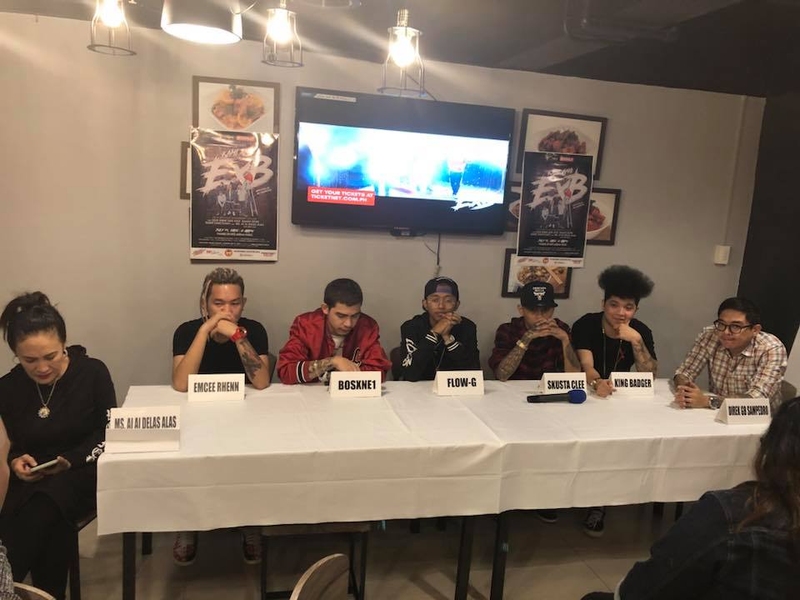 Since their concert has been announced about two weeks ago, ticket sales has been very fast and almost 50 percent has already been sold, mostly to kids and their parents who appreciate their music. So what will they show in their first big concert? 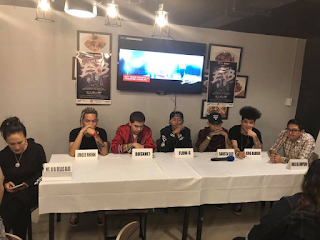 Their guests include their manager, Concert Comedy Queen Ai Ai de las Alas, Asia’s Pop Sweetheart Julie Anne San Jose, rock band Silent Sanctuary, rapper Shanti Dope, plus more surprise guests. 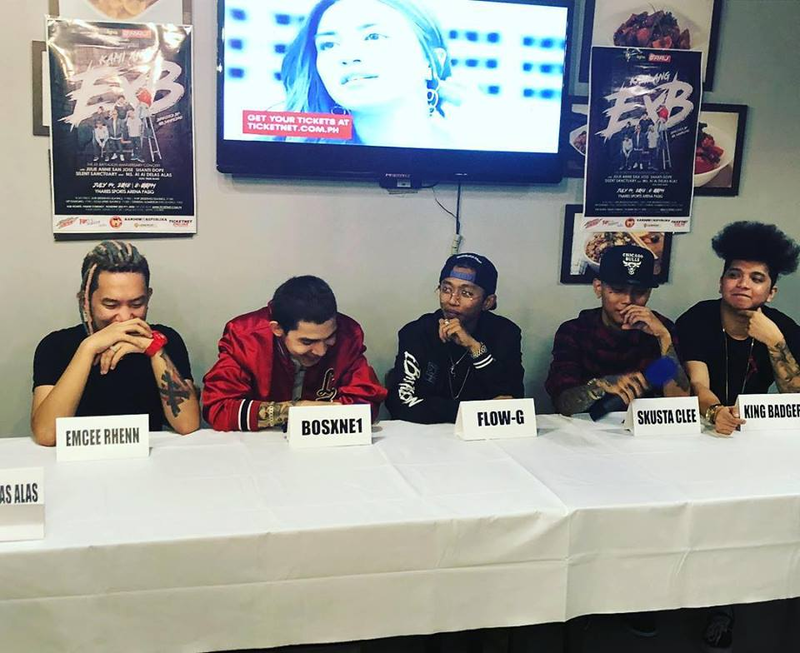 The show is produced by Four Lights Productions who produced the concerts before of Maja Salvador, MayWard, Kyla and Moira de la Torre. 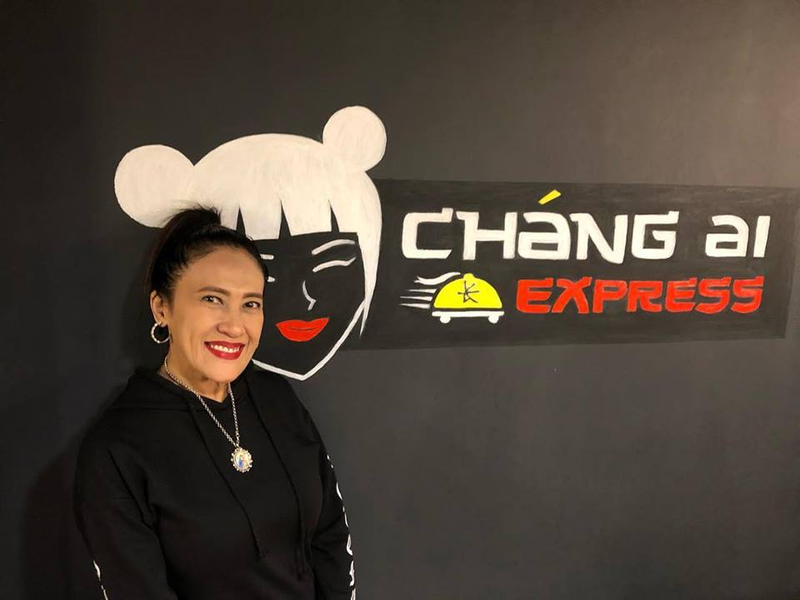 The “Kami ang EXB” concert is sponsored by RRJ with Frontrow, supported by Mountain Dew, Chang Ai Express and Sisters Sanitary Napkins and Pantyliners. You can get your tickets at Ticketnet.com.ph or call 911-5555 or Four Lights Productions at 0926-074-7776.